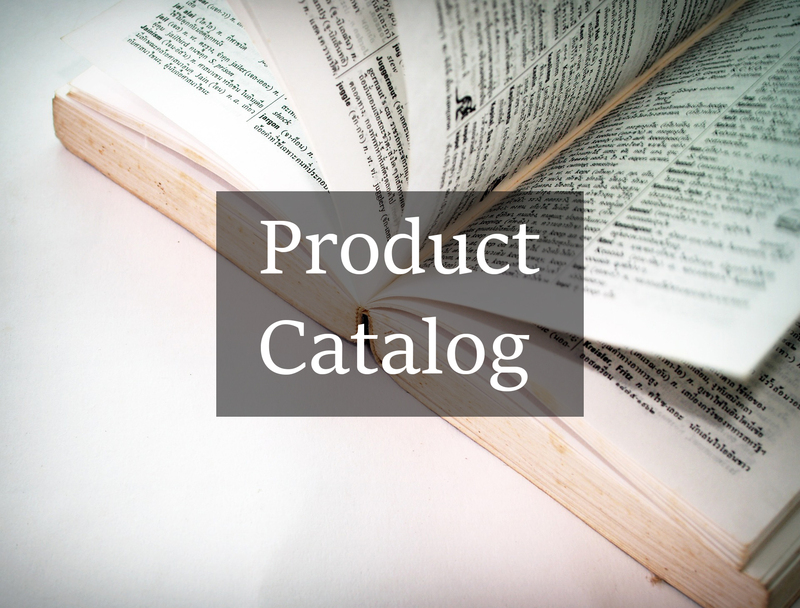 In addition to the pipe, steel, square and rectangular tube, and reinforcing bars we regularly supply to our diverse customer list, we also provide custom finishing, packaging and delivery services to meet your needs. Many of our customers have come to rely on us to prepare their steel orders. 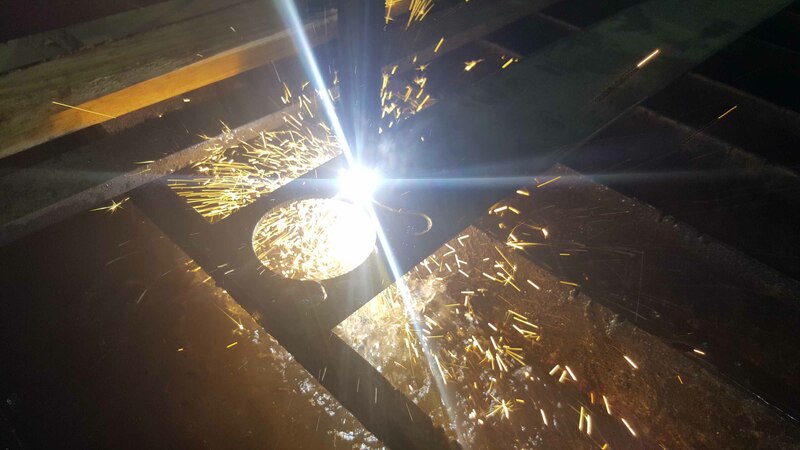 We provide custom sawing, shearing, punching and plasma operations and we are always open to special request to bend, shape, galvanize or modify your steel orders prior to delivery. Our flexibility is just one measure of our commitment to provide service levels that ultimately make your business more profitable. We're eager to partner with you. We're eager to serve your needs.